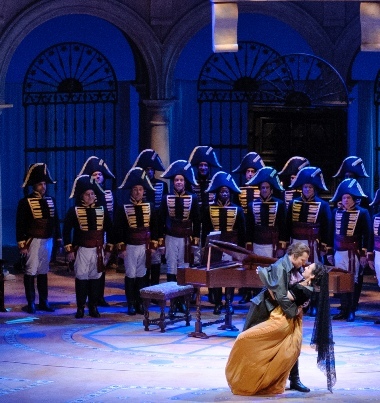 Preview: The opera company’s 2019-20 season will bring three complete cycles of the “Ring” and a night of Donizetti queens. 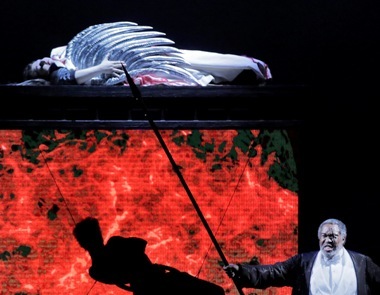 The consummation of a four-year project to produce Wagner’s “Ring” cycle and the beginning of a “five- or six-year” exploration of early Verdi highlight plans for the Lyric Opera of Chicago’s 2019-20 season, which also marks the 20th anniversary of Andrew Davis’ tenure as music director. 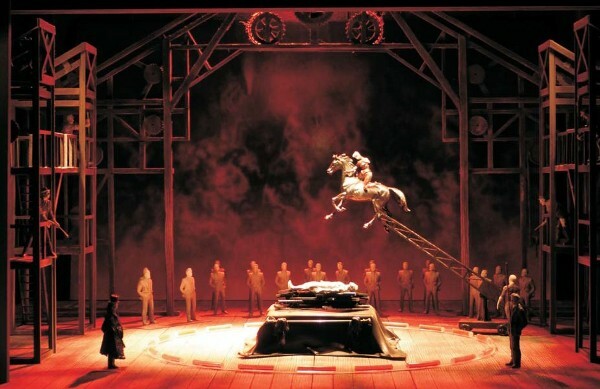 After annual creations of Wagner’s “Das Rheingold,” “Die Walküre” and “Siegfried,” the Lyric will cap the “Ring” cycle with “Götterdämmerung” in April 2020, then pull the whole enterprise together with three turns through the complete tetralogy, also in April. Mounting the “Ring 2020” cycle is expected to draw international crowds for weeklong total immersions. In light of the massive “Ring” venture, Lyric will reduce its usual eight productions to seven, but will spotlight bel canto soprano Sondra Radvanovsky in grand finales from three Donizetti operas about English queens: “Anna Bolena,” “Maria Stuarda,” and “Roberto Devereux.” There will be three performances of the “Three Queens” program – Dec. 1, 4, and 7. 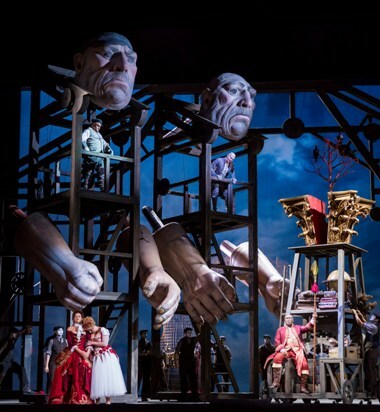 The Ring 2020 Cycle, an international style “total immersion” festival involving the complete four-part opera marathon in single-week packages, beginning on Mondays in April 2020. 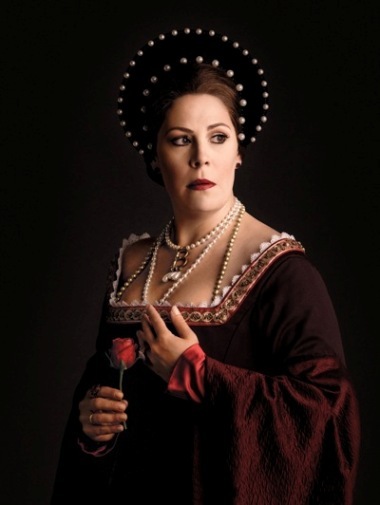 Additional special performances of the 2019-20 Lyric Opera season include a December semi-staged event, “The Three Queens,” featuring soprano Sondra Radvanovsky playing characters that have become her bel canto specialty – Ann Boleyn, Mary Queen of Scots and Queen Elizabeth. She’ll perform the finales of Donizetti’s “Anna Bolena,” “Maria Stuarda” and “Roberto Devereux” in costume, with the Lyric Opera Orchestra and Chorus..
And the legendary Welsh bass-baritone Bryn Terfel will return to the Lyric for the first time in 15 years in February of 2020 for a recital.Terfel has created many roles at the Lyric in the past, including Figaro, Don Giovanni, Falstaff, and Sweeney Todd. 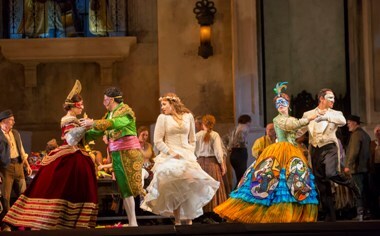 Call 312-827-5600 to purchase subscription tickets, or visit lyricopera.org beginning Jan. 25. Luisa loves Rodolfo, the son of a ruthless, unethical nobleman whom Luisa’s father loathes. It’s a feast of atar-crossed love and violent jealousy. .
A young couple is brutally killed, and the convicted murderer, Joseph De Rocher, sits on death row with Sister Helen Prejean as spiritual adviser. Based on the novel by Sister Helen. An irresistible libertine who lives only for his own pleasure, Don Giovanni is the quintessential anti-hero in Mozart’s comedy of seduction. Giovanni is assisted his frustrated servant Leporello as he variously evades and pursues the beauties who catch his eye. 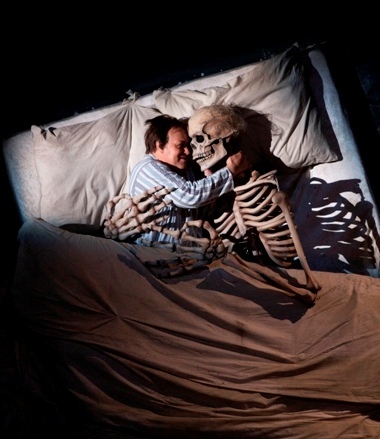 in a single season at the Metropolitan Opera. She’ll sing the finales of all three operas in semi-staged performances featuring the Lyric Opera Orchestra and Chorus, along with artists from the Ryan Opera Center. 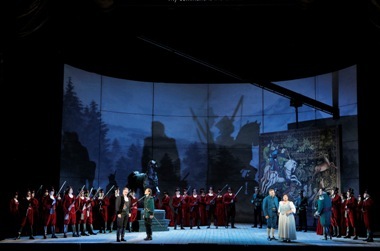 Co-production of Lyric Opera of Chicago, Houston Grand Opera, and Grand Théâtre de Genève. An enchanting geisha, Cio-Cio-San, falls in love with and marries an American naval lieutenant, a union that ultimately leads to total disaster for the bride. Tchaikovsky’s brooding thriller is a tour de force for a great tenor. He plays the terrifyingly obsessed Gherman, an unhappy soldier desperate to know a secret hidden by an aging countess – the mystery of winning at cards. The tragedy of the warrior-maiden Brünnhilde, her beloved hero Siegfried, and all the gods, brings nothing less than the end of one world, the beginning of a new one, and the ultimate triumph of love over evil. Same conductor and production team as “Götterdämmerung” above. Out-of-town Ring patrons will have access to specially priced accommodations at a variety of hotels. For more information please visit lyricopera.org/RING. Production created by the Théâtre du Châtelet, Paris. Have Eyes For You,” and of course, “42nd Street.” A starry-eyed young dancer becomes a star. 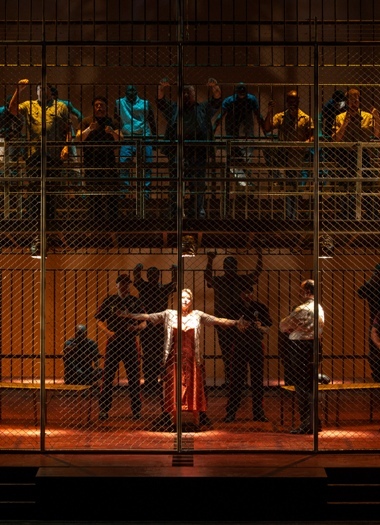 “Blue” is a coproduction of Lyric Opera Chicago, Glimmerglass Opera, and Washington National Opera. Terfel made his American debut as Donner in Lyric’s 1992 “Das Rheingold,” returning as Mozart’s Figaro, Leporello, and Don Giovanni; Verdi’s Falstaff; Sondheim’s Sweeney Todd; and Strauss’s John the Baptist in subsequent seasons. A free concert under the stars features artists of Lyric’s new season, along with the Lyric Opera Orchestra and Chorus and members of the Ryan Opera Center. Lyric’s music director Sir Andrew Davis will conduct.